nashuacoins has no other items for sale. 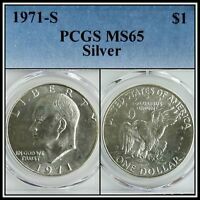 1971-D IKE $1 PCGS MS66 EISENHOWER DOLLAR ~ BRILLIANT ORIGINAL GEM! 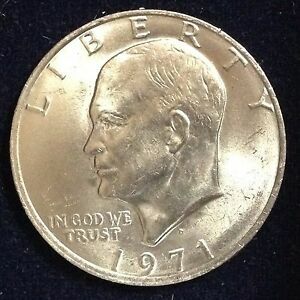 1971-D Eisenhower Dollar. Free Shipping!!!!!!!!!!!!!! !